My Little Butterfly Dress https://www.review-australia.com/asia/my-little-butterfly-dress-red/RE18DR064.RERED004.html Let the My Little Butterfly Dress in Blush be her new favourite. 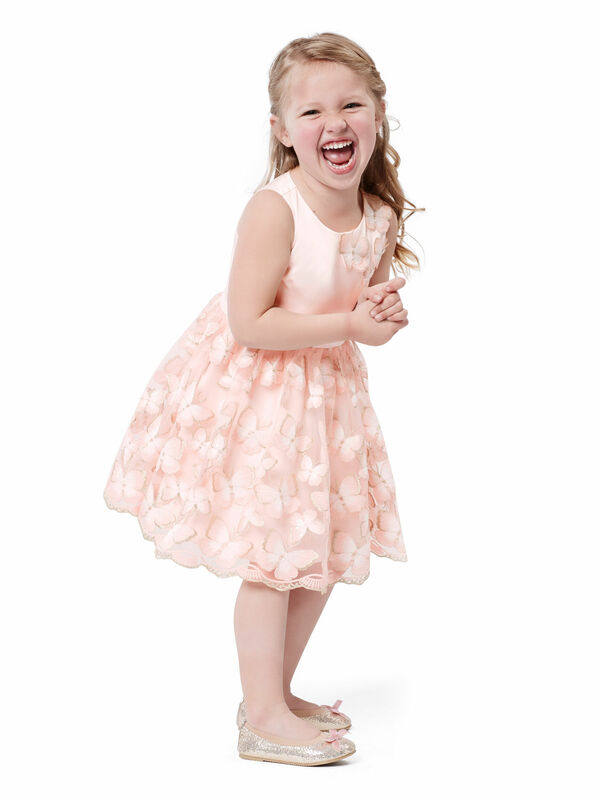 This fun dress features a stretch satin bodice decorated by hand-stitched butterfly motifs. The pretty skirt features embroidered butterflies with a subtle gold glimmer coming from petite sequins. 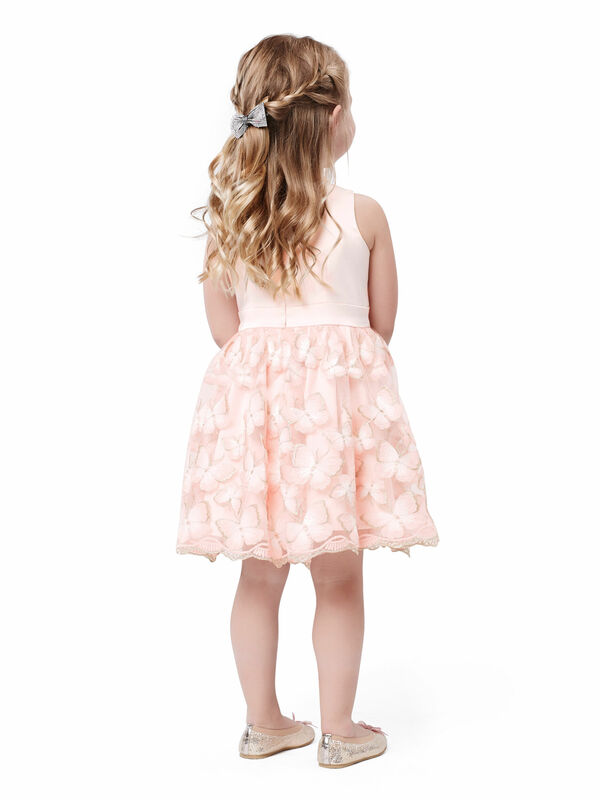 Perfect for flower girls and little princesses alike, she'll be the belle of the ball in this dress!.